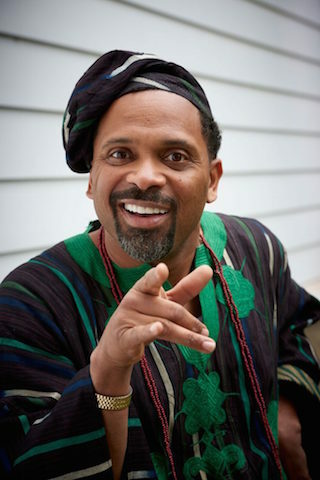 His latest film casts comedian Mike Epps as a self proclaimed African aficionada who knows nothing about his African traditions. For director Alfons Adetuyi (“High Chicago”), Epps, a stand-up performer best known for “The Hangover” and “Meet the Blacks” was the perfect actor to embody that role. 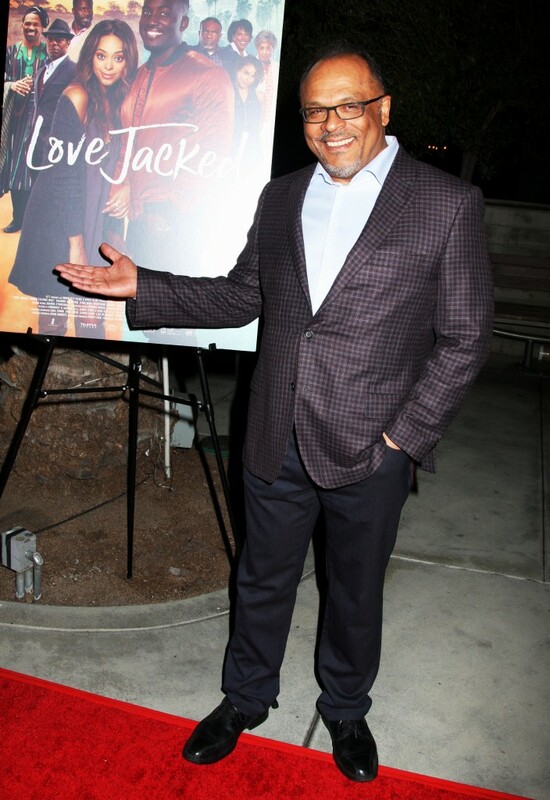 With superb comic timing and a satirical edge, “Love Jacked” centers around a headstrong young women who decides to travel to South Africa for inspiration and returns with a fiancé, much to her father’s chagrin. 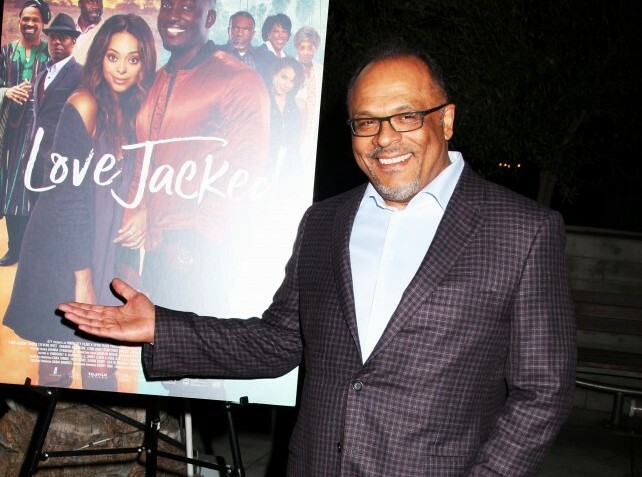 “Love Jacked” stars Amber Stevens-West, Shamier Anderson, Lyriq Bent, Marla Gibbs, Demetrius Grosse and Keith David who plays the movie’s matriarch. 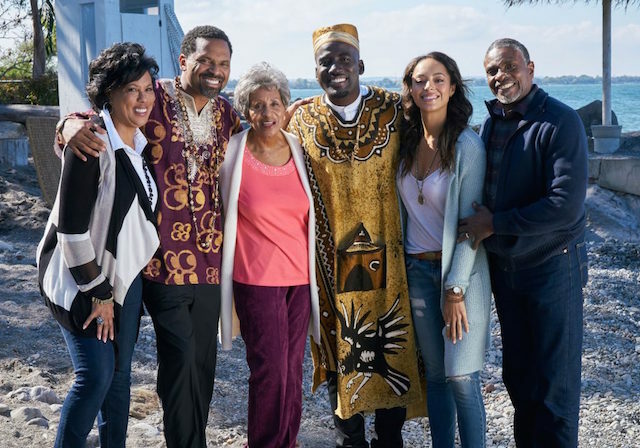 The film, which marked the opening night movie at the 26th annual Pan African Film festival will screen on February 14th at 8pm and February 19th at 8:55pm at the Cinemark Rate 15 Theaters in Los Angeles, Calif.